Hey. 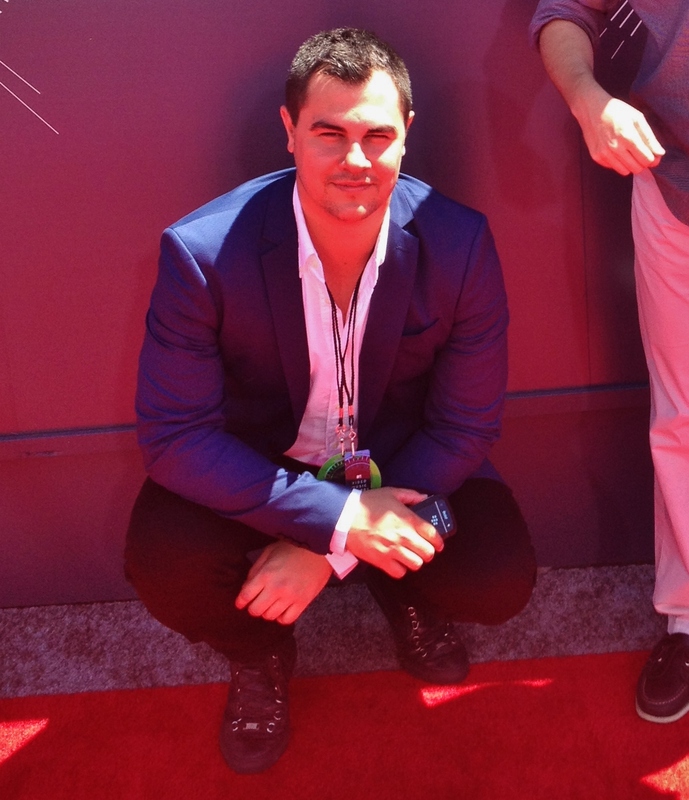 This is J.D. 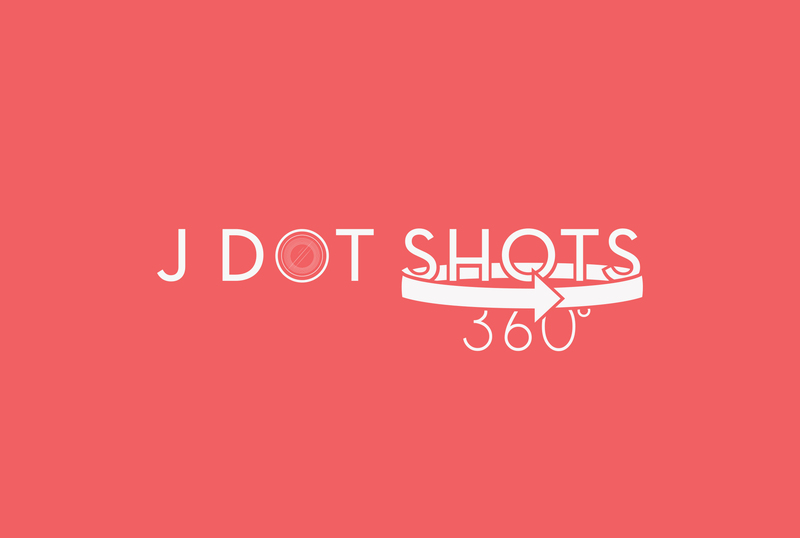 – the owner and operator of JDOTshots.com. I invite you to explore my site and check out my public galleries. Keep in mind that this is only a sampling of my work as I generally provide my clients with the exclusive rights to my photos. NOTABLE FIGURES I’VE SHOT: Jay-Z, Lauryn Hill, Megan Fox, T.I., Leonardo DiCaprio, Kanye West, TV on the Radio, Nas, Eddie George, Hall & Oates, Dakota Fanning, Pharrell, Ron Howard, Paul McCartney, Miley Cyrus, D’Angelo, Passion Pit, Emmy Rossum, Snoop Dogg, The Black Keys, Drake, Young Jeezy, The Weeknd, 2 Chainz, Lana Del Rey, Donald Glover, and many, many more. NOTABLE EVENTS I’VE SHOT: Django Unchained NYC Premiere & After Party, MTV Video Music Awards (2014), HOT 97 Summer Jam (2012, 2013, 2014), Twilight: Breaking Dawn Part 2 NYC Premiere & After Party, Made in America Festival (2012, 2014), Young Jeezy TM103 Album Listening Session, Samsung Galaxy Note II NYC Debut w/ Guest Kanye West, Governors Ball Music Festival (2011, 2012, 2013), The Roots Picnic (2010, 2011), Maybach Music Self Made II Album Listening Session, Rock the Bells (2010) and many, many more. PAST CLIENTS/WORK FEATURED: HP, Atlantic Records, AllHipHop, Santos Party House, Baron Capital, Porsche, SPIN Magazine, Business Insider, TheShoeGame, Ladygunn Magazine, DJBooth, Hot 97, HipHopDX, The212, Good Fella Media, and many, many more.